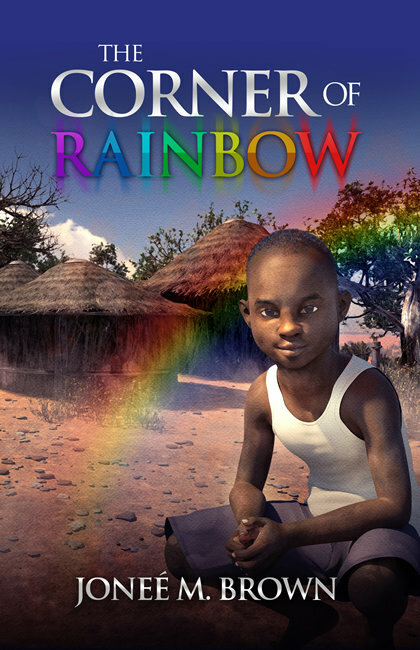 Suwaigo is a ten-year-old boy who lives in a small village in Africa. He and his two younger brothers are left all alone to care for their dying mother when their father mysteriously disappears while hunting for rumored treasure. Through Suwaigo’s journey, discover how valuable you are to God, and the power God gave each one of us to push through any life challenging experience.